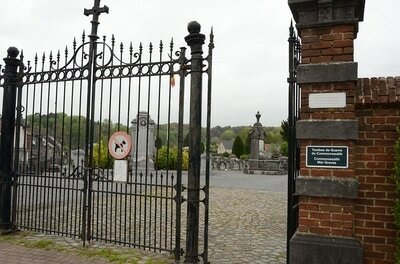 The town of Wavre is located south-east of Brussel on the E411 motorway which runs between Brussel and Namur. From the motorway E411 turn off at junction 6 Wavre and onto the N268 direction Louvain, after the junction with the N4 take the third turning right called Avenue St-Job and then the second turning right called Avenue Du Belloy. The cemetery is along here on the left. 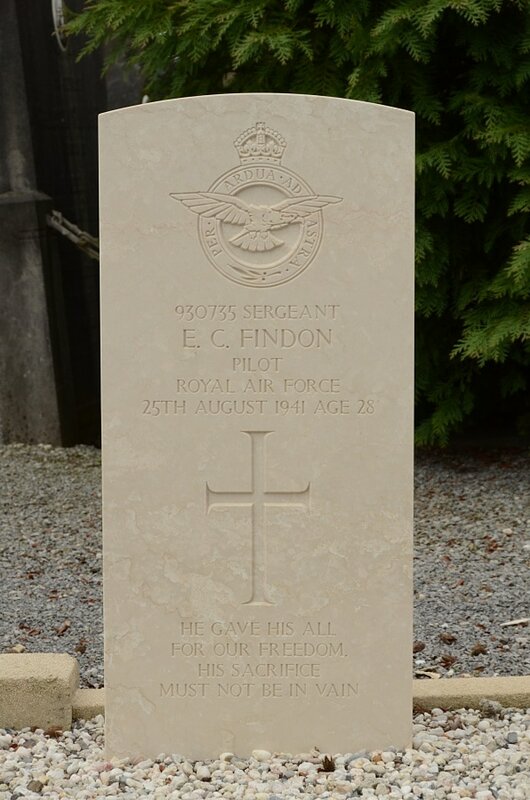 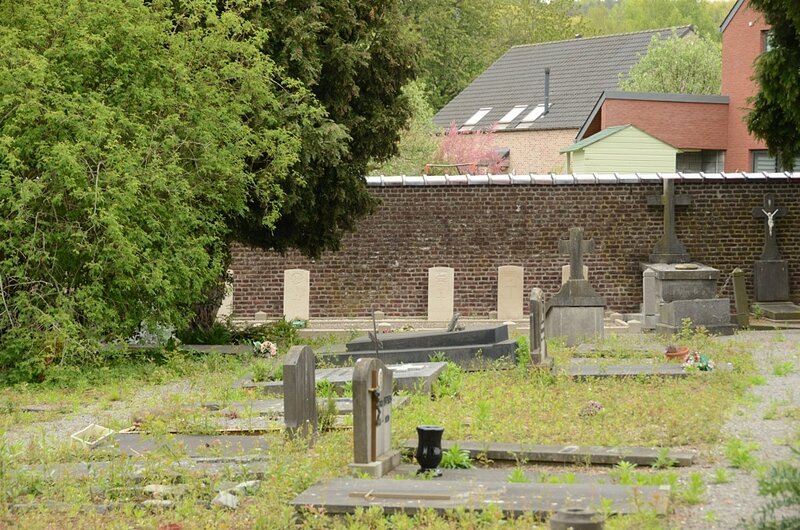 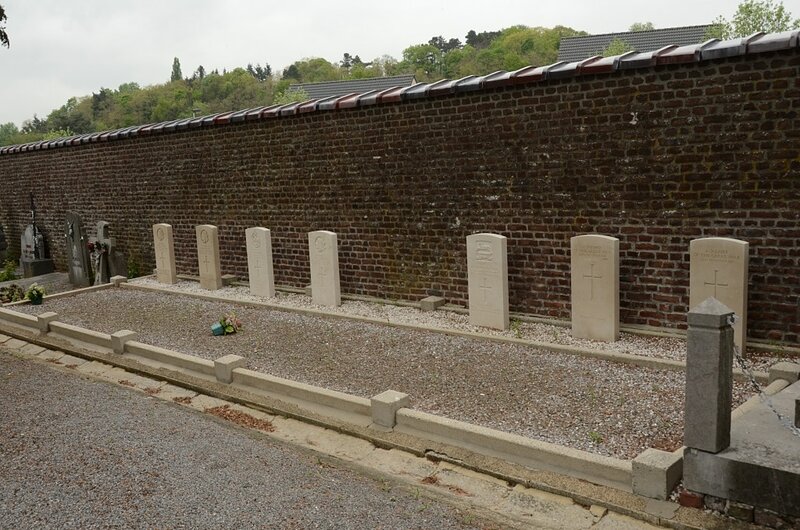 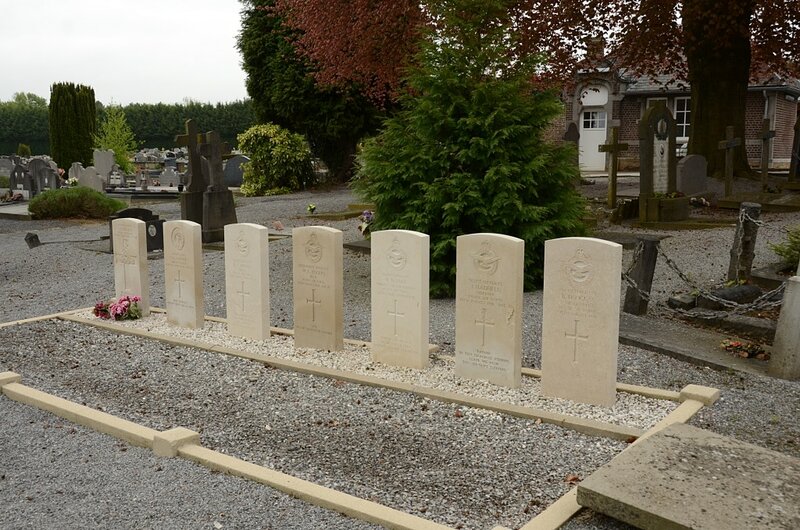 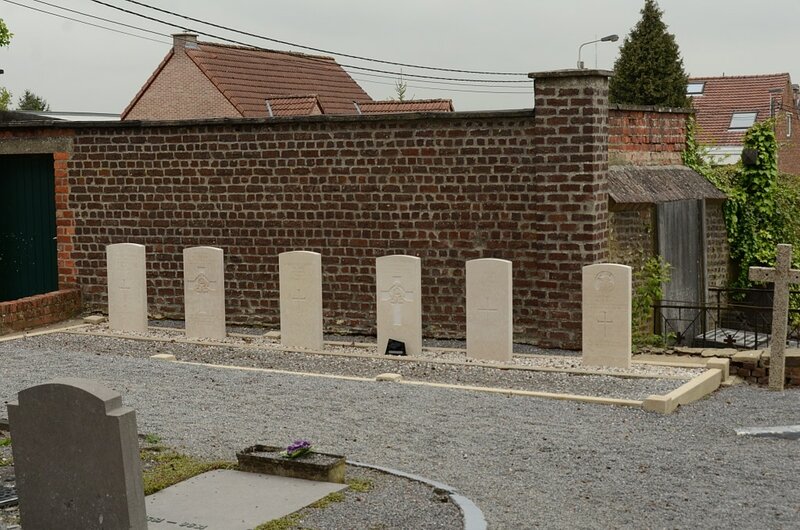 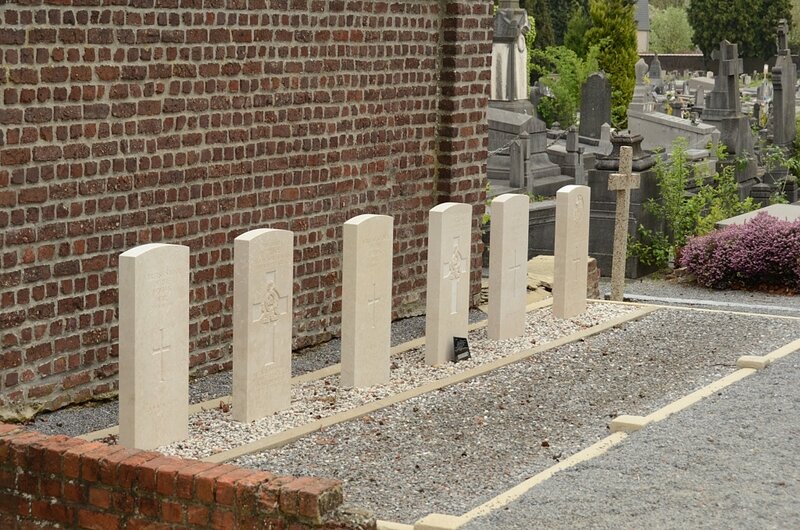 The graves are located in two plots, WW1 graves are in the centre of the rear wall and WW2 graves are behind the cemetery stores. 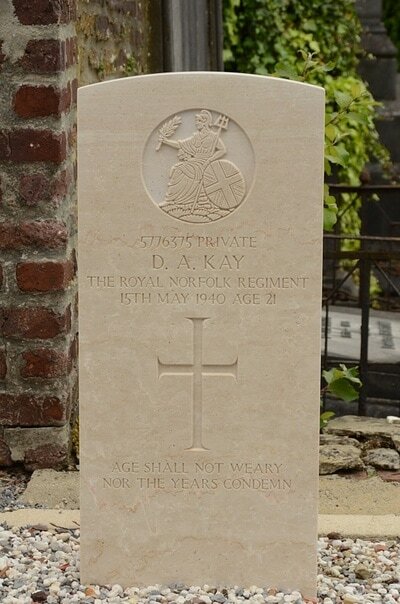 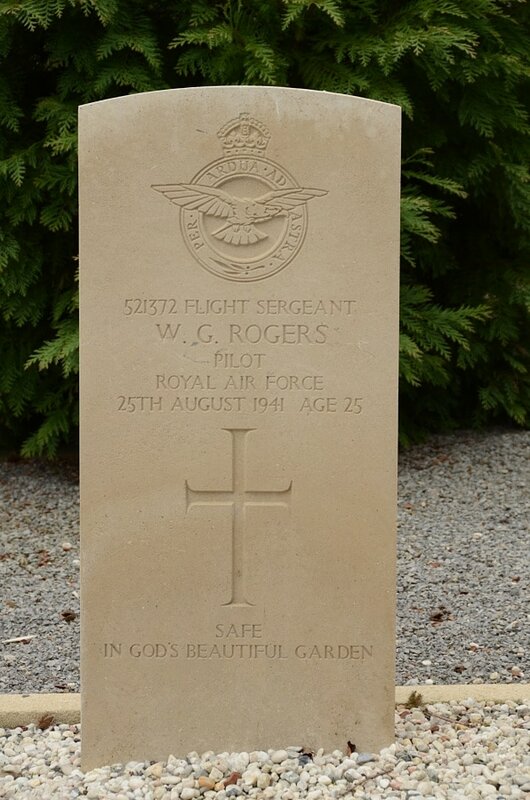 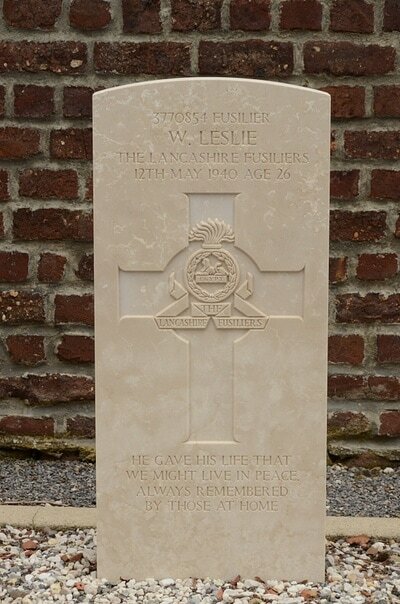 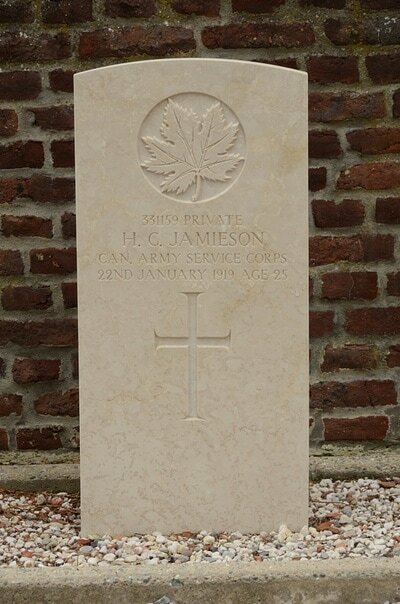 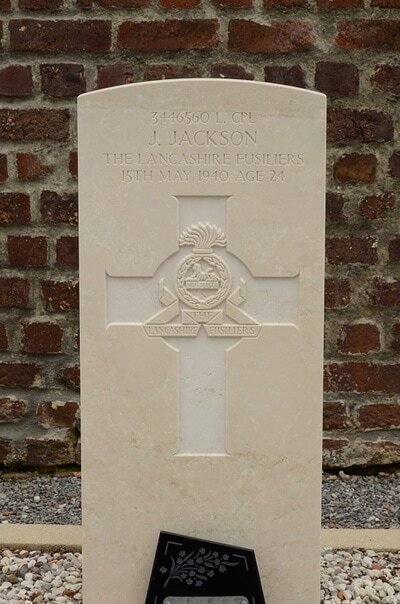 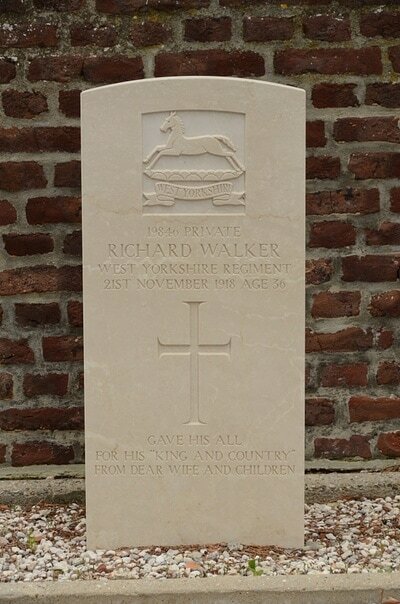 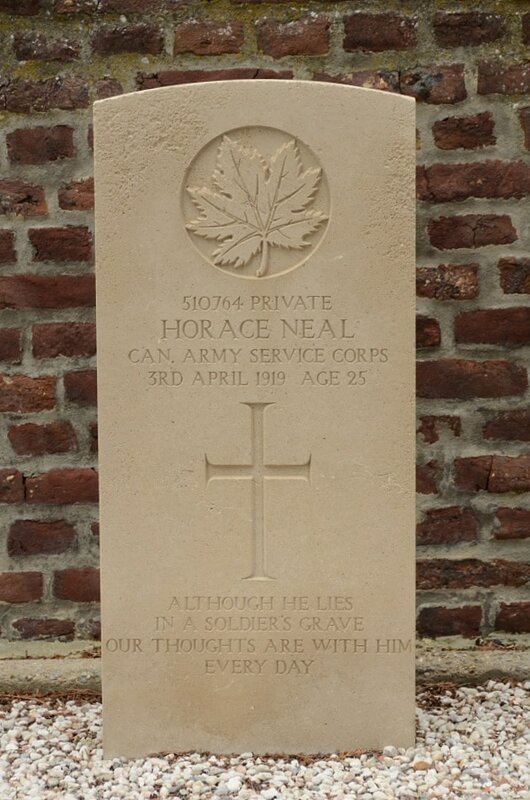 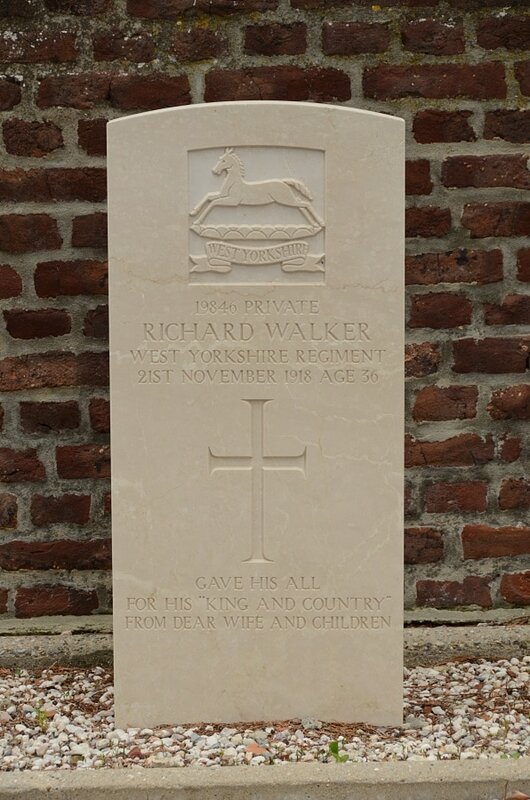 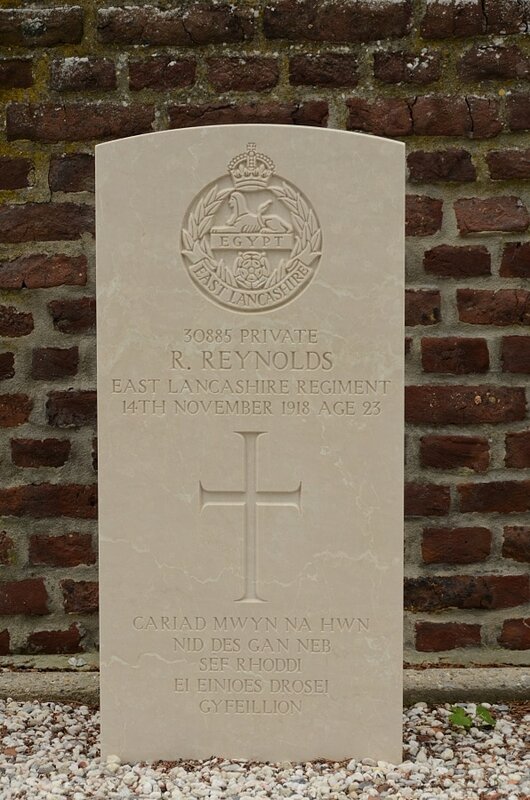 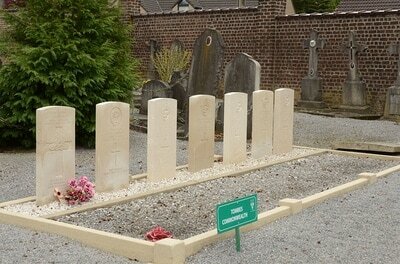 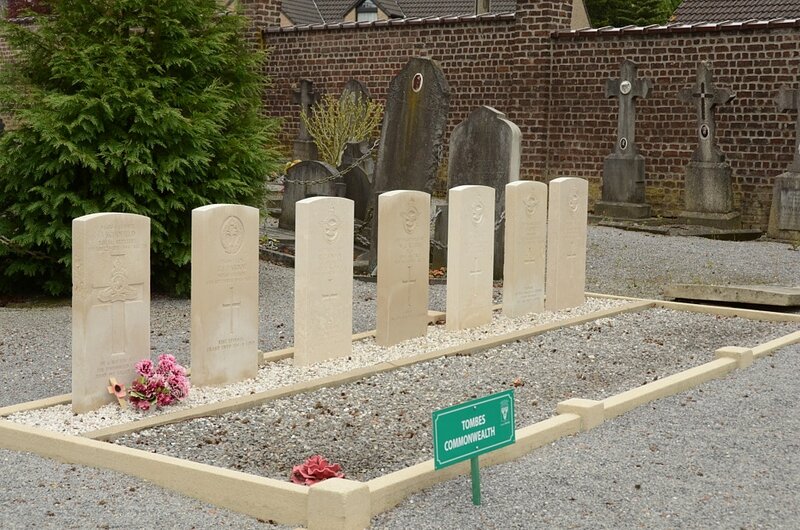 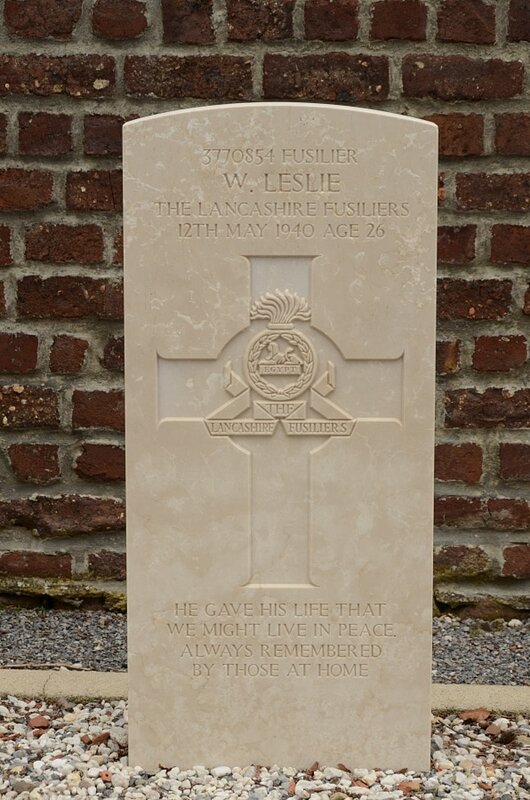 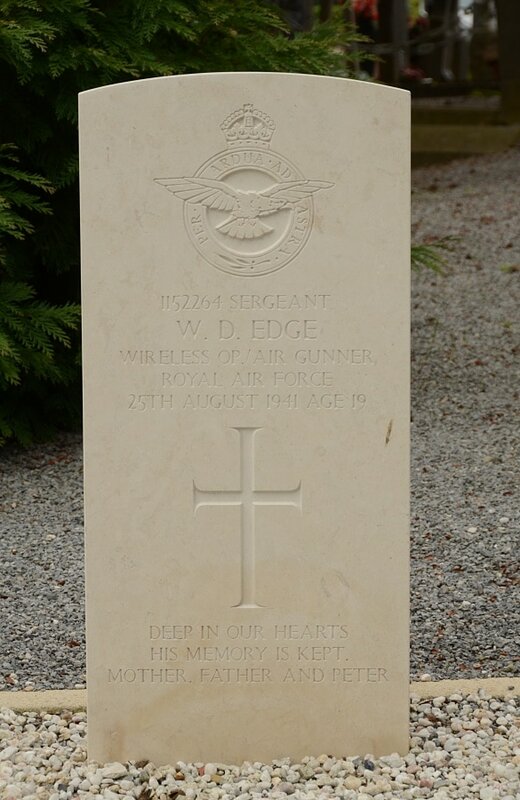 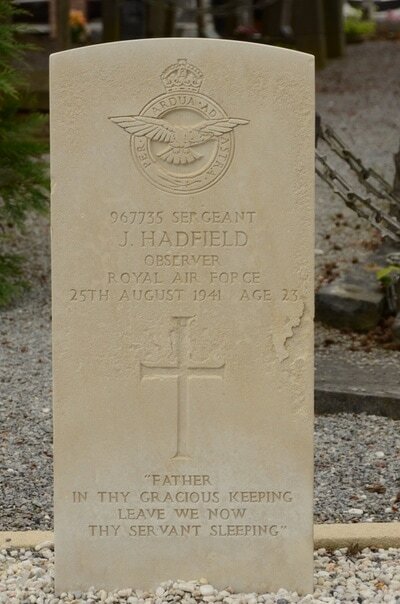 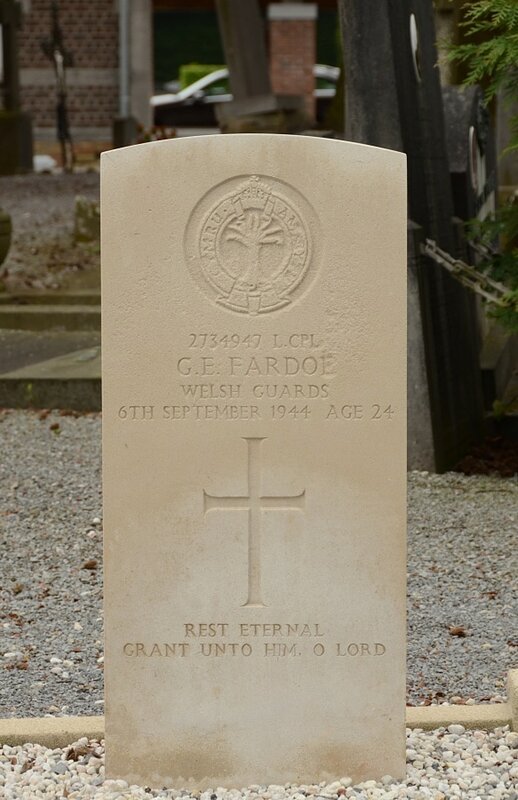 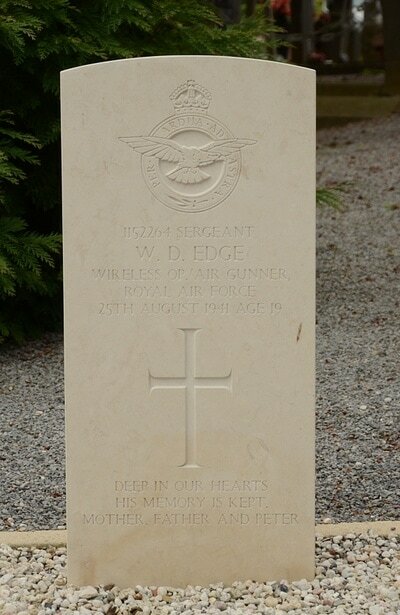 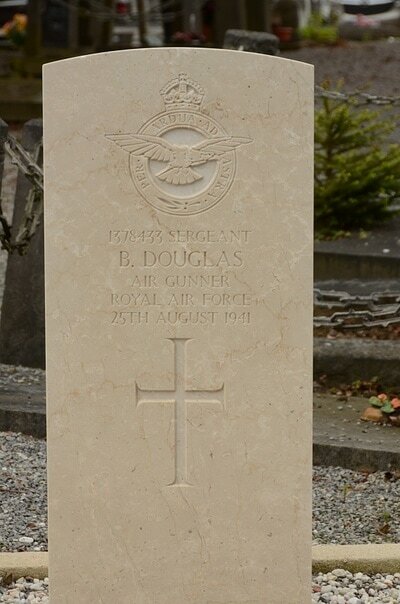 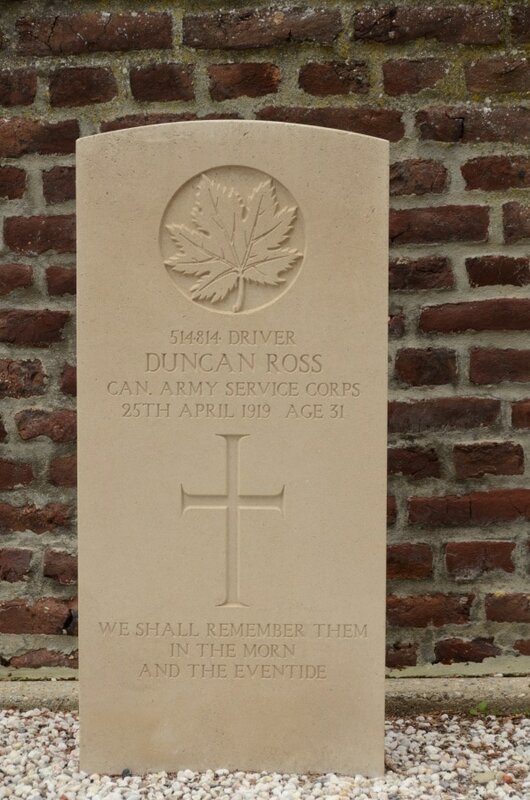 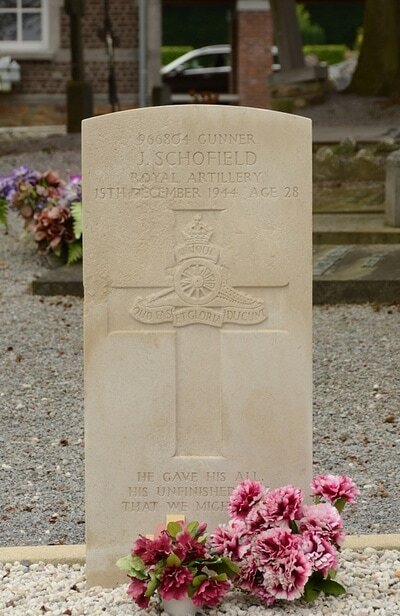 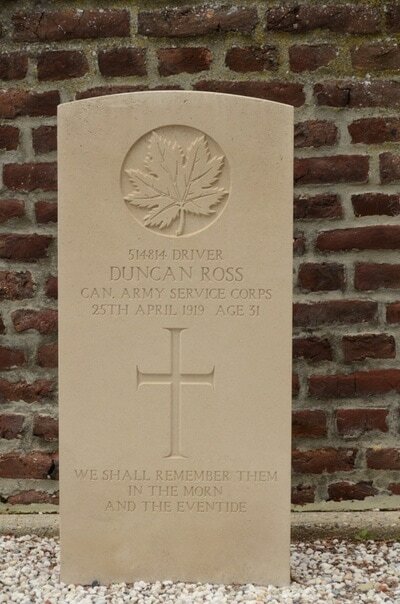 Wavre Communal Cemetery contains 13 Commonwealth burials of the Second World War, three of them unidentified. There are also, against the East wall, seven First World War burials, mostly of men who died after the Armistice. 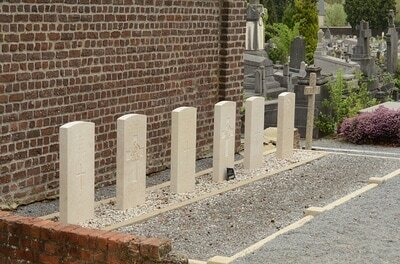 Two of these are unidentified.